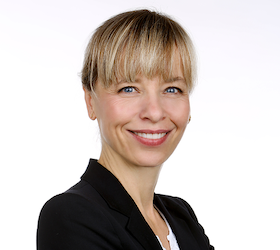 Lea Schick is assistant professor at the IT University of Copenhagen in the Digital Design department. She is doing research on the use of (big) data and transitions to more sustainable infrastructures. Lea also works for the Alexandra Institute organizing hackatons and co-creation workshops for the innovation network InfinIT. 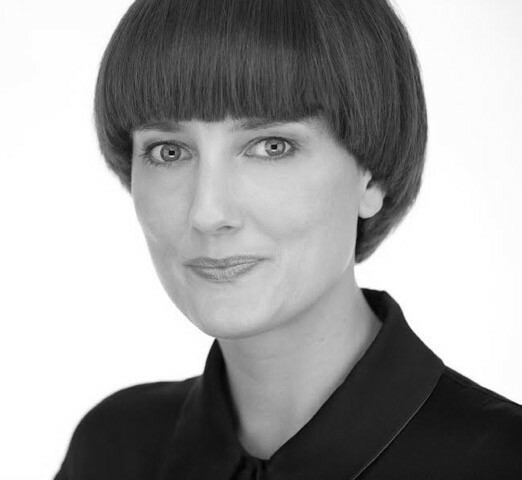 Anna is an expert on strategic consulting and business development within tourism, culture and creative industries. She has extensive experience based on her work as an advisor for the last 15 years, as an entrepreneur herself and from her positions on various boards. 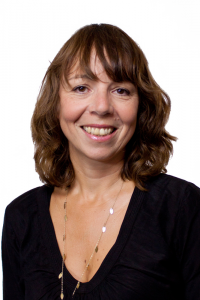 Claudia has years of experience with tourism development and has extensive experience with tourism research and the use of data to strategic decision making. She has worked professionally with data collection, surveys and customer insights in among others VisitDenmark and NOVASOL. 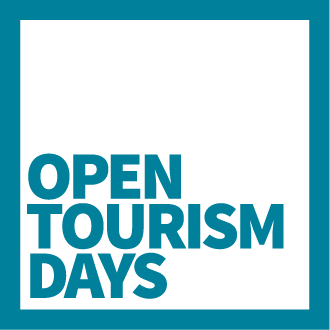 Today, as Head of Programme of Tourism Development at the West Coast of Denmark, she is an expert regarding development of coastal tourism in Denmark. 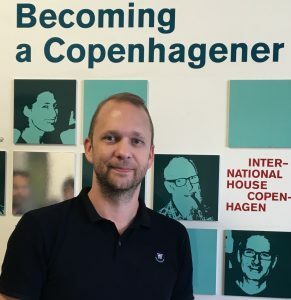 Michael is head of tourism and internationalization at the City of Copenhagen. Michael has many years of experience in strategic development of Copenhagen as a tourist and talent destination. 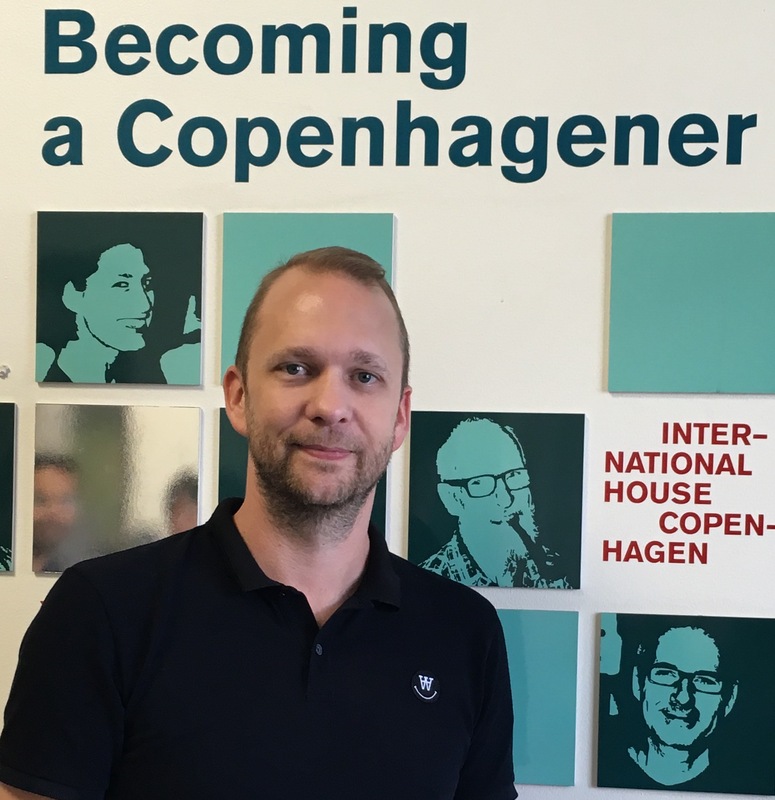 As head of Copenhagen Visitor Service Michael is also responsible for using big data and introducing new technologies and new solutions to create new and innovative ways of offering services to all the visitors in Greater Copenhagen. Thomas is a policy advisor with the association of Danish municipalities, Kommunernes Landsforening. Thomas works with tourism and business policy, as well as policies within smart growth – and how the municipalities can support growth through open data and digitization. Thomas is an industrial PhD Fellow under MeetDenmark and the Humanomics Research Centre, Aalborg University Copenhagen. His work focuses on how scientific conferences underpin the knowledge economy and is particularly interested in academic effects related to networks and visibility.